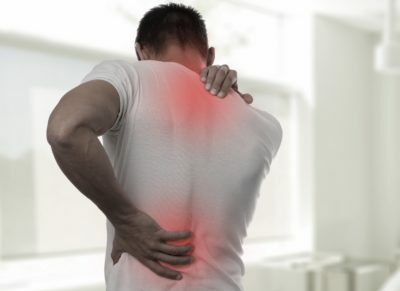 Pain is universal for everyone and treating chronic and acute pain is the balance of fining treatments that offer you the relief you need to regain and maintain your quality of life. Today we face a crisis in treatments offered as opioid medications have high risks for addiction and over the counter medications don’t do enough to treat specific types of pain. At Marin Wellness Pharmacy we work with your physician to compound a therapy that is designed to help you manage your pain and to offer treatment specific to your needs. By using FDA approved ingredients, we can compound topical creams and gels that offer the advantage of direct application to the site of injury. Oral medications come at a cost of time and side effects because you must wait for your body to process the medication and for it to spread through your blood stream to the area it is meant to treat. Opioids and muscle relaxing medications can leave you feeling sedated and unable to function, but our topical medications provide fewer side effects and can begin working right away! Your pain is targeted, and direct application provides fast relief at the site it is needed most! Our compounds drastically reduce pain within five to ten minutes vs the 30 minutes or more most oral medications take to reach your pain. 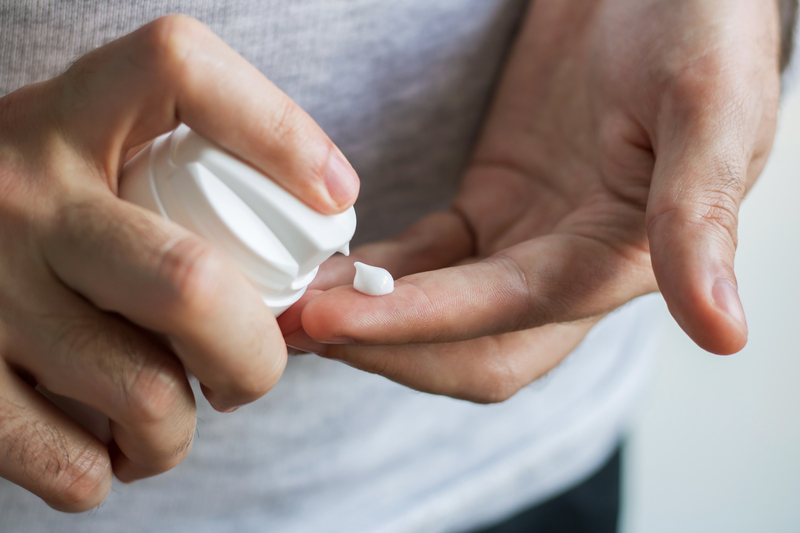 Topical pain creams have fewer if any interactions with other medications you could be taking such as Warfarin or other anticoagulants and have a lower systemic absorption which saves your internal organs such as your heart and lungs. There are no injections or pills to swallow and we provide dispensing devices to give you accurate dosing when applying your compounded pain cream or gel. To meet your needs, we offer compounds that can be made in the form of dissolvable troches or even nasal sprays to deliver the best therapy for you. The biggest advantage you have is that multiple medications to treat your pain can be compounded into a single cream! 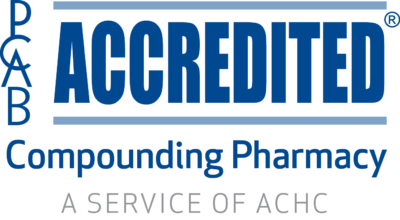 At Marin Wellness Pharmacy we make sure our compounds are clean by avoiding any additives and provide a product that is odorless. Pain associated with diabetic and other peripheral neuropathy. Aching, throbbing, or soreness associated with back pain, plantar fasciitis, or tendonitis. Pain and stiffness associated with arthritis, sports, or overuse injuries. Amitriptyline, Baclofen, Bupivacaine, Clonidine, Cyclobenzaprine, Diclofenac, Gabapentin, Ketamine, Ketoprofen, Lidocaine, Tetracaine. For other combinations have your provider call us today!